Last month digital marketers from around the world headed to Germany for DMEXCO, one of the largest digital marketing events in the world. Traditionally, a buy-side focused show, it now attracts more developers and publishers as programmatic real time bidding (RTB) is becoming a bigger part of mobile game monetization strategies. In fact, the move towards inclusion of transparent and efficient RTB exchanges, and away from working only with traditional ad networks is happening so fast that some game developers are at risk of missing out on the benefits of programmatic advertising today. Programmatic RTB is an automated way to connect advertisers looking for specific types of users (i.e. audiences) to sellers (i.e. mobile game developers) that have those desired users. 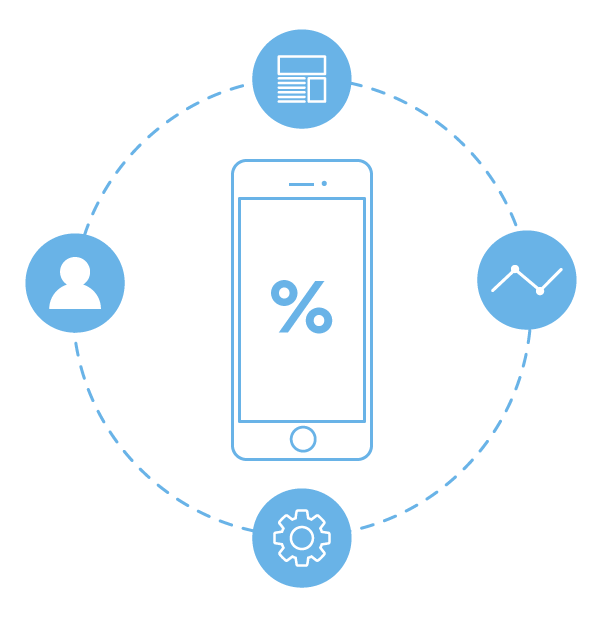 From a yield management perspective, RTB is similar to how mediation automatically connects games and apps to multiple ad networks to optimize revenue. However, the flexibility, transparency and volume of advertisers on RTB platforms provides compelling arguments to include programmatic advertising into any monetization strategy. So how would a developer get started? Here are three key criteria in evaluating what you should look for in the best supply-side platform to monetize your game effectively and extract maximum benefit out of programmatic advertising. It comes down to working with the most comprehensive and flexible supply-side platform, which supports mediation, cross promotion and ad serving in addition to programmatic RTB. Whether working with a mediation provider, an ad server to enable direct deals or several ad networks, there are still times when you might have ad space that goes unfilled. Similar to other perishable assets such as hotel rooms or airline seats, if you don’t serve an ad to a user at a specific moment, that revenue opportunity is lost forever. 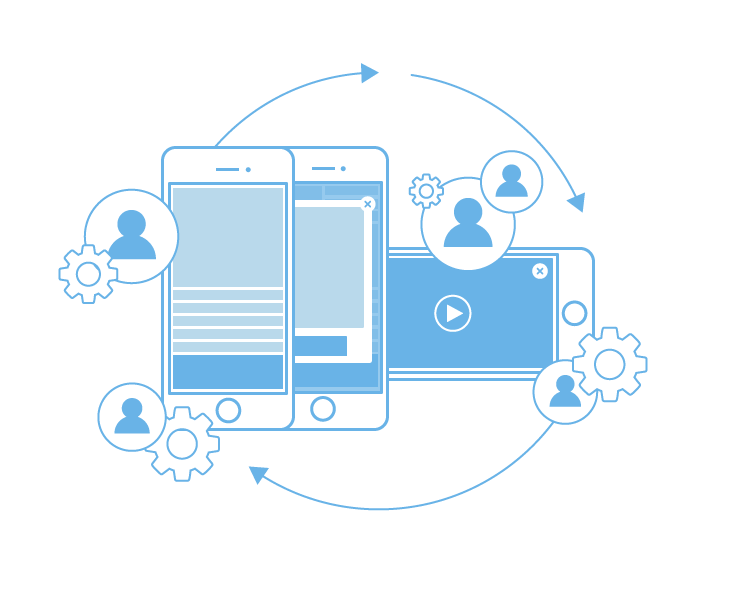 Programmatic platforms can significantly increase the amount of demand for in-app inventory because thousands of advertisers might be connected through hundreds of demand side platforms (DSPs) looking for inventory. All else being equal, the more demand you’re plugged into, the greater the chance of a relevant ad getting served, which increases fill rates and makes you more money. Programmatic ads also bring new types of demand — essentially a new class of buyers — to the app monetization equation. In-app campaigns are quickly becoming “must-haves” for global brands and agencies, which have billions to spend per year. In the not-so-distant past, global companies and brands like Unilever, IKEA etc. were reluctant to advertise in mobile games. The hesitation possibly had been driven by misconceptions of the types of users that make up gaming audiences, or due to a lack of awareness as to the strength of metrics such as rewarded video completion and engagement rates. With the shift of time spent on desktop and TV to mobile and the rise of ad blocking, in-app inventory is gold to brands and agencies looking to effectively reach and engage various audiences. This is good news for game developers who might want to show fewer user acquisition campaigns of competitive games or simply want to provide users with an ad experience that includes a variety of both brand and user acquisition campaigns. The great thing about RTB platforms is that they enable thousands of brands and agencies with potentially large budgets to access your inventory efficiently and in real-time. With all of these potential advertisers competing for your inventory, bid prices are driven up, which in turn raises your eCPMs and delivers more revenue. So what do developers need to do to capture this higher-priced demand? Because so much of advertising from brands and agencies are driven by targeting and automation, the mobile games that supply clean and relevant user data like Google Advertising IDs and Apple IDFAs, lat/long coordinates etc. are the ones that will get the programmatic deals. And make no mistake, simply “connecting the programmatic pipes” won’t bring in massive deals until DSPs have analyzed your data and have gained an understanding of who your users are, where they go, and what they’re broadly interested in. It’s also important to ensure that your monetization solution doesn’t only support RTB but also optimizes all the top DSPs effectively against other monetization channels you’re engaged with. A sophisticated monetization platform will be able to support programmatic demand as just another channel in addition to mediation, direct campaigns and cross promotion and is flexible enough to give you the tools and controls to optimize all demand equally to fit your monetization strategy. With the clear value programmatic advertising can bring to developers, it’s important to consider it now as part of any mobile game monetization strategy. You can check out the original article on AppDeveloperMagazine.